What Are the Most-Common Causes of Fluid in the Ears? An ear infection, swimmer's ear, or damage to the ear or ear drum are all common causes of fluid in the ears, according to Healthline. Less-common causes of liquid in the ears are skull fractures, an infection of the mastoid bone that is located behind the ear, or malignant otitis externa that damages the bones and cartilage of the ear. Ear infections caused by viruses or bacteria can lead to fluid build up, notes Healthline. Most doctors recommend monitoring the ear and allowing the body to clear the infection without intervention. Doctors may prescribe antibiotics to patients under 6 months of age or to those patients who have a high fever along with the infection. 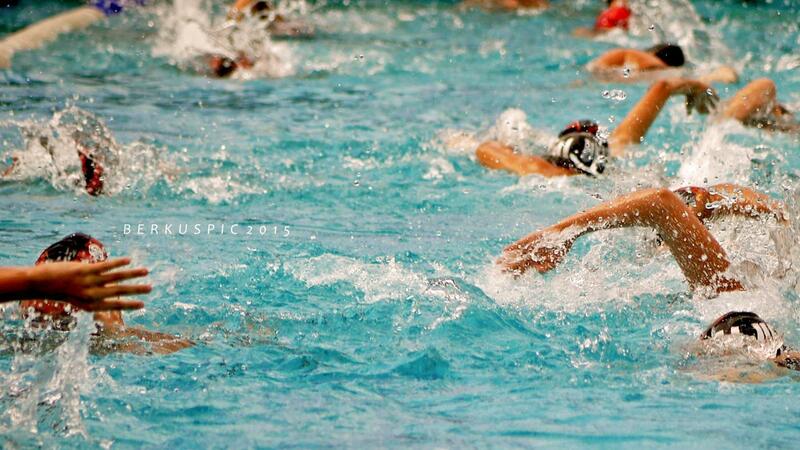 Doctors treat swimmer's ear using antibiotic ear drops but may also prescribe oral antibiotics for a severe infection, according to Healthline. Although water in the ear canal can cause this condition, other circumstances harm the ear canal can cause swimmer's ear. Swimmer's ear, also called otitis externa, can develop into malignant otitis externa without proper treatment. Loud noises, changes in air or water pressure, explosions, trauma to the outer ear, or inserting an object into the ear canal can all cause the ear drum to rupture, explains MedlinePlus. Clear liquid, blood or pus may leak out of the ear after the trauma. In these circumstances, the ear drum usually heals without medical intervention, but a doctor may prescribe antibiotics to prevent infection. What Are Some Possible Causes of Noises in Your Ear? What Is Ear Humming a Symptom Of? What Causes Fluid in the Ears? What Causes a Buzzing Sound in Your Ears? What Can Cause You to Hear Ear Ringing?